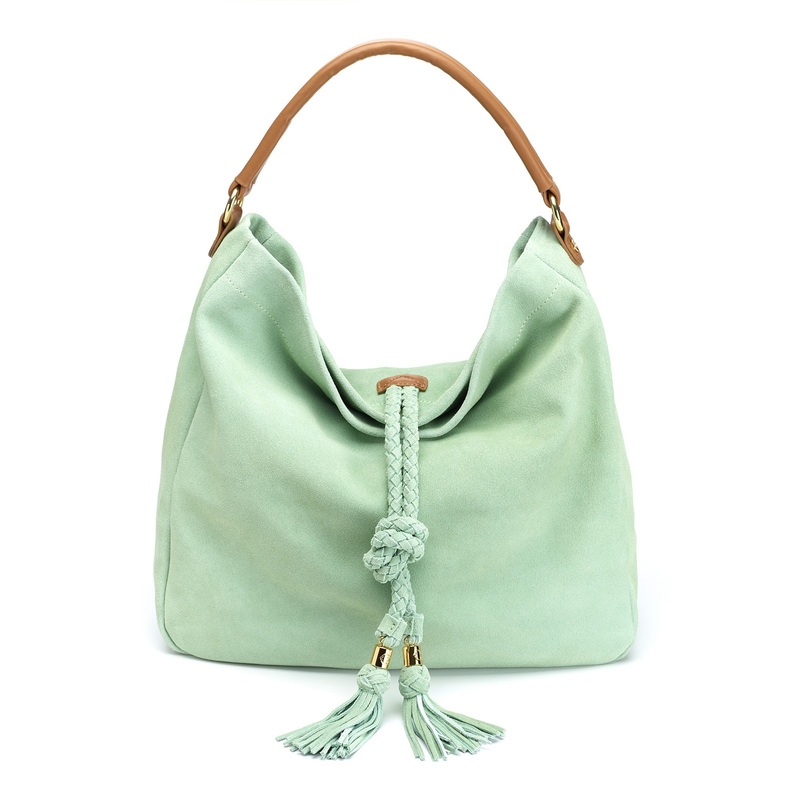 If you're looking for a departure from the traditional pastel hues for spring, mint green might be an option for you. 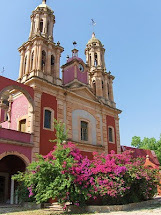 The color is fresh and cool, complementing almost every skin tone. Pair mint green with any neutral shade like beige, white, or black for a refined look. I'm also loving mint green with the resurgence of chambray that seems to be everywhere this spring. With navy blue, mint green looks preppy and classic. Whatever look you choose, you're going to be wearing green in style! Here are some of my favorite mint green finds. J Crew brings us the Collection Cafe Capri in Green Glimmer Tweed. 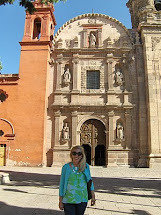 These pants can be dressy or casual depending on how you wear them and are gorgeous. 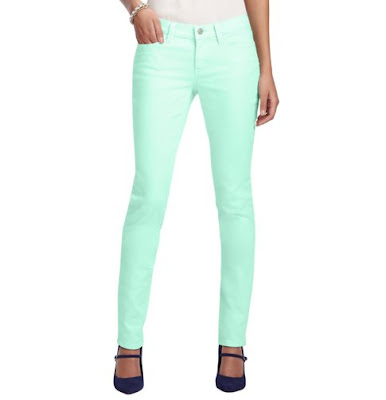 The Loft's Color Pop Super Skinny Jeans are flattering and fit true to size. With just a little bit of stretch, they're a comfortable choice for every day. Loft frequently offers special discounts and sales, so watch for these at an even better price point. In addition, if you're a teacher register for LOFT Teacher Discount Program to get 15% off regularly priced merchandise. Nail polish is a fun and easy way to color. I am loving the Essie Mint Candy Apple Nail Polish. My minnies want their nails this color for St. Patrick's Day! 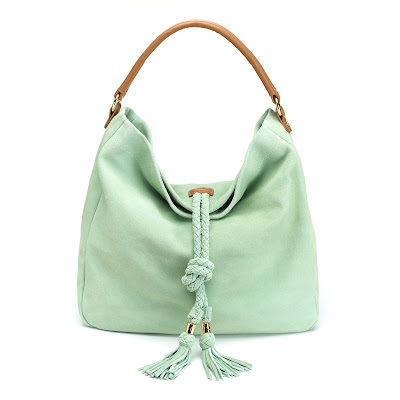 C Wonder's Hobo Bag Suede Tassle Hobo in Pistachio is gorgeous and refined. Add a pop of pastel color to any outfit. I'm on my feet all day and love finding shoes that look great and are comfortable. Vince Camuto's flats don't scrape, rub, or hurt my feet like some of my other flats from well known designers do. The Vince Camuto Ellen Ballet Flats in Mint Green are gorgeous and comfy. That's a winning combination! How are you wearing mint green this spring? 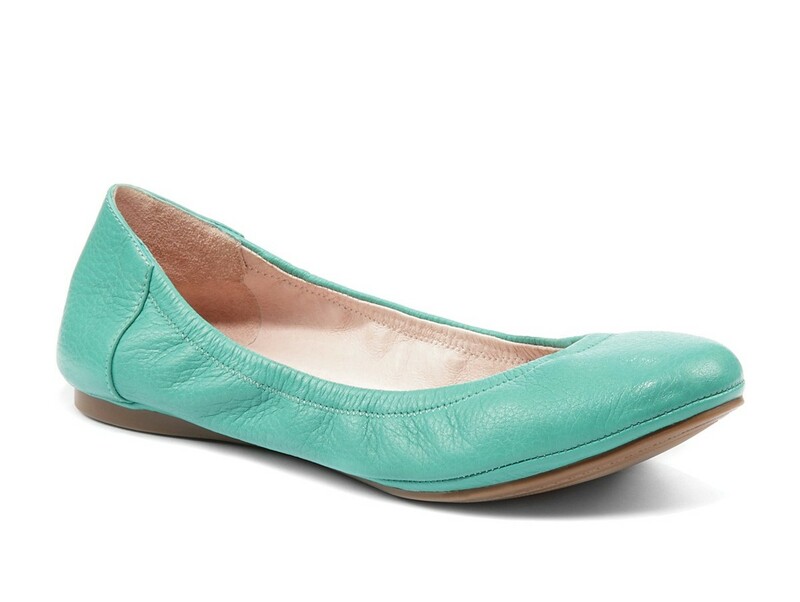 Just purchased a pair of pistachio ballet flats from C Wonder...love the color...got a matching sweater too b/c what good are shoes if you have nothing to match them! I've had my eye on theat bag too! Great picks.